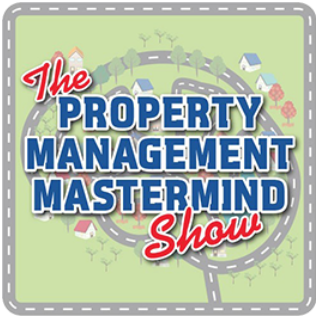 Become a Property Management Mastermind! 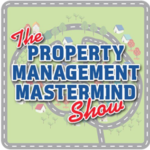 For Property Managers BY Property Managers! 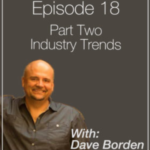 Learn about the latest industry buzz surrounding property management, as well as tips and strategies to improve your business. Welcome! Is this your first time here? 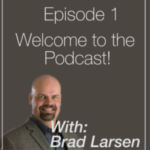 Listen to our first episode. The book Rich Dad Poor Dad completely changed my perspective on life, work, and careers, and it became clear that it was time for me to make a change. 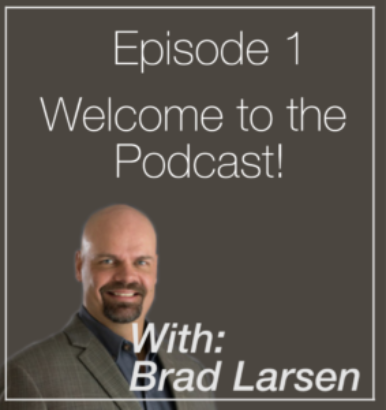 I decided to enter the real estate business, and started Larsen Properties from scratch in 2011. Today my company manages over 600 single-family homes, and it generated over $2 million in revenue in 2016. Want to hear more? Click here! Listen to our last episode! 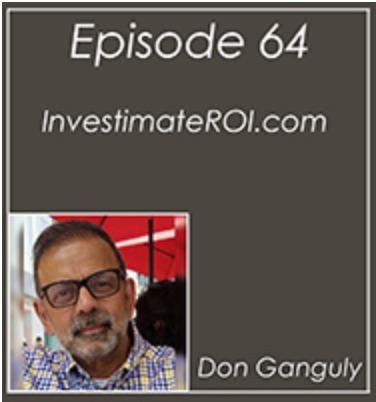 Don Ganguly from INVESTimate through HomeUnion joins me on the show today. 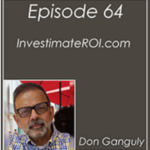 We’ll chat about working with investors, his platform, and his support through NARPM. 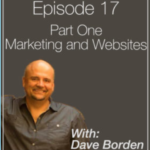 He’s a key new vendor who you should absolutely check out (once you’re done listening to our conversation in this episode)!